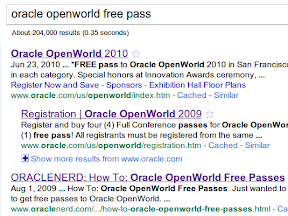 Last year my post on how to obtain free passes to Oracle OpenWorld usually ended up at or near the top of Google results, I figured I'd do it again for this year's event. 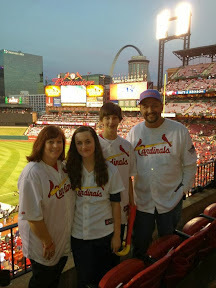 Almost 2 weeks ago I received noticed that I would be attending via the Blogger program. I promise, no theatrics (not going, going, not going) from me this year, I am going. I may be using a service like airbnb (h/t Jake via TechCrunch), I don't really care. I am going. - Blogger Program - I don't see any mention of it being closed yet, so give it a go. Hey! Do you use any of these products? *FREE pass to Oracle OpenWorld 2010 in San Francisco for select winners in each category. Special honors at Innovation Awards ceremony, held during Oracle OpenWorld 2010 in San Francisco. Is your company using Oracle products to help protect the environment while reducing costs? For example, you may be using Oracle Self-Service E-Billing for paperless invoicing, Oracle Advanced Compression for reduced disk space and power usage, or Oracle's Sun servers for energy efficiency. If so, submit this nomination form for an 'Enable the Eco-Enterprise' award. These awards will be presented to selected customers and their partners (system integrators, consultants, ISVs, etc.) who are using any of Oracle's products to not only take an environmental lead, but also to reduce their costs and improve their business efficiencies by using green business practices. - There's now a way through MOS to receive a free pass. This year, we’re offering a chance to win a free conference pass to Oracle OpenWorld as your reward for sharing documents. Creating a document to share in My Oracle Support Community enters you in the drawing and the information you share will help other members succeed! Write up of the best practices you defined for new implementations based on your past experience, show someone how to avoid a tricky situation, or lay out how you plan for successful upgrades. Areas that are familiar territory for you can be new for your peers. And if you are blazing new trails at your company, someone else may upload just what you’re looking for as a shared document. Amaze us all with your knowledge; see your document become one of the most popular or have another member reward you with a comment about how you helped resolve an issue. Convince your peers why you should be selected to win a FREE conference pass to Oracle OpenWorld, JavaOne or Oracle Develop! Put together a short video convincing your peers why you should get a FREE conference pass to Oracle OpenWorld, JavaOne or Oracle Develop. 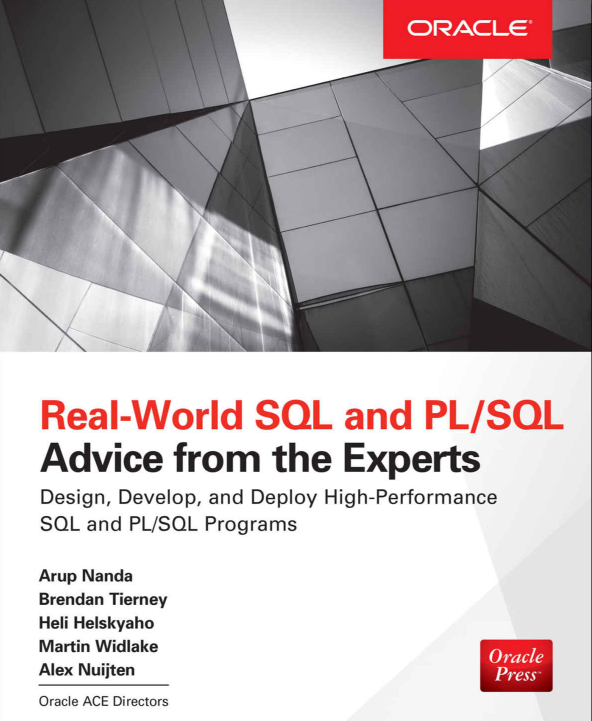 Is it because of the great Java, SOA, Oracle Database, or Oracle Solaris sessions? Or are you a diehard OTN Night partygoer? The community will pick the top five finalists in each category: Oracle OpenWorld, JavaOne, and Oracle Develop. Then a panel of Oracle judges will pick one winner from each category to receive a full conference pass to that event. Everyone who submits a valid video entry will be given a discount code to pay the Early Bird price at time of registration. This is a savings of $400 or more over the onsite price. See FAQ page for details*. Calling All Student Developers: Get into JavaOne and Oracle Develop for FREE! Students: Want to see the future of Java? Want to network with the geekiest of the geeks? JavaOne and Oracle Develop are offering Discover Passes FREE to ' qualifying students. You must be enrolled in an accredited nonprofit institutions of learning during the Fall semester/quarter of 2010, taking a minimum of six (6) units, and you must be at least 18 years old. What Students Get: Admission to any session in the Java Frontier track for students (schedule below), JavaOne, Oracle Develop and OpenWorld keynotes, three Exhibition Halls and the Mason street tent (more info below). Space permitting, you can also attend any JavaOne and Oracle Develop technical sessions, Birds-of-a-Feather sessions (BOFs), and Hands-on-Lab (HOL) sessions. That's all I have so far, but I'll keep the list updated as I find more. I'll be there too. 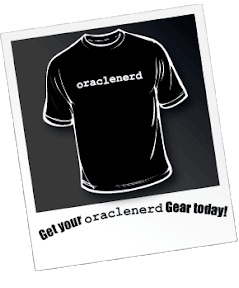 Totally need to get a group ORACLENERD shirt photo. Regarding airbnb, are you going for the private yacht option? You can kinda imagine yourself as Larry for a few hours. Saw that someone had actually been turned down for the blogger program, not me thankfully! Just submitted my application for blogger registration, would be glad to do a blogger list and twitter list for OOW 2010 as well. To what John said, I suggest a 'NERDUP at 21st Amendment. Everything books up, so ad hoc is better. Just show up with your shirt for a mega-nerd picture and then drink up with your pals. Just pick an evening and announce it. Oh, and I'm not suggesting you pay. I <3 21st Amendment, and they have an upper floor from which a crowd of NERDS can be nicely photographed. I started the annual Tweeters attending Oracle Open World list. http://tinyurl.com/29h8ft2 To be added to the list, tweet username, with 1 line of info adding #gvwoods and I will add you to the list.